I really want Capcom to succeed. Since I was but a pup Capcom has been one of my favorite Japanese studios. However, the powerhouse studio that brought us legendary tiles like Resident Evil, Megaman, and Street Fighter has been having a bit of a rough time of late. Promising new titles like Dark Void, Bionic Commando, and Lost Planet 2 all failed to resonate with fans (and managed to score below a 70 on Metacritc) forcing Capcom to reexamine its options. 2012 will be a very important year for Capcom as well as every other Japanese studio. Could Asura’s Wrath be just the game that fans have to clamoring for? 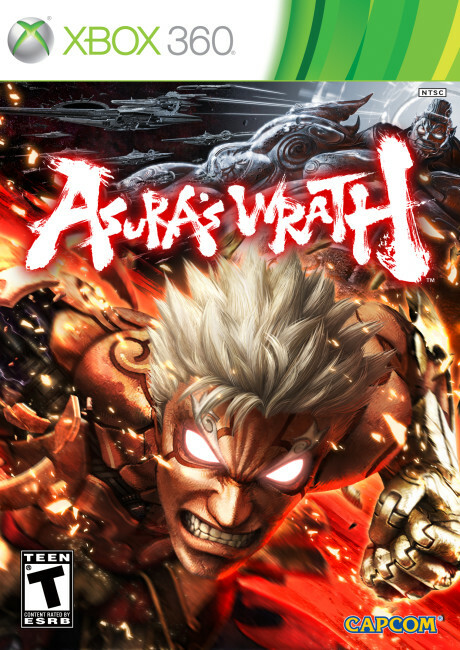 The Demo: The Demo for Asura’s Wrath is unlike any game I’ve ever played before, as the game isn’t really a game at all. That’s right, much to my surprise Asura’s Wrath was actually nothing more than a collection of mini games and Quicktime events smashed together into one god punching… rhythm game. Wait, rhythm game? Well yeah, the game play in Asura’s Wrath consists of a whole lot of button mashing and moving of the sticks at the right time in order to maximize your character’s performance. As the “game” progresses things get more and more insane and finally reach their apex when Asura stops a colossal finger from the heavens… by rapidly tapping “B”. Interactive Wrath: While I greatly enjoyed the music and over the top visuals of Asura’s Wrath, I couldn’t help but feel like I was watching the game and not actually playing it. When will developers finally realize that movement and control are even more important than flashy visuals and insane action sequences? Perhaps the retail version of Asura’s Wrath will convince the gaming public that this is not the case. With unprecedented levels of dynamism, drama and interaction, Asura’s WrathTM will deliver a fresh take on the action gaming genre. Once a revered deity, Asura was betrayed by his fellow gods and stripped of all his powers. Consumed by anger at the injustice he has suffered and swearing vengeance, Asura discovers he can use this fury to his advantage and turn it against his enemies. Cue relentless action as Asura finds himself facing off against numerous unique enemies, including planetary sized bosses, unleashing devastating and visceral attacks. Asura’s Wrath loses the traditional distinction between gameplay and cutscenes through seamless player controlled narrative. Simply put, even in cinematic sequences the player can control Asura, directly affecting the gameplay, making Asura’s Wrath a truly unique experience. 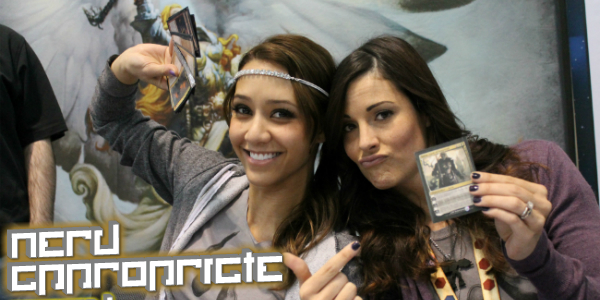 PAX East 2012: Team Unicorn Wields Some Magic! Since our interview with them last year the ever-busy unicorns have been working on a number of projects individually, and are currently working on something incredibly cool that I promised not to talk about… yet. As much as I’d love to share the intel, Team Unicorn is a group you don’t want to agitate. After all, what do you think that horn is for? 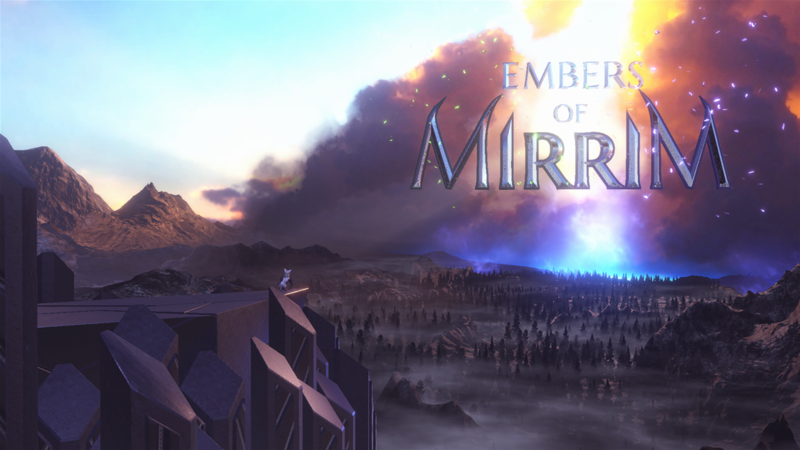 I played the demo and was disappointed too, but I must admit the second part of the demo (the final lesson) was a little bit more than just some quicktime events strung together, but only barely more…left me very uninterested. Agreed, the second boss fight on the moon had a bit more “meat” on its bones, but still ended up becoming Dragon’s Lair in the end. I’m keeping my fingers crossed that I’m just missing the big picture because I’d love to see this title do well. There’s really something to be said for being on the outside of this conversation and trying to follow it (e.g., “second boss fight on the moon”). I think it’s becoming difficult for Japanese game developers to appeal to western audiences. We would tolerate speed runs, memorizing levels for score attack, and rampant difficulty without any motivating narrative because there was nothing else back in the day. And, while this does still appeal to some gamers, there’s a much larger market that had only been really tapped around the start of the Wii lifecycle.